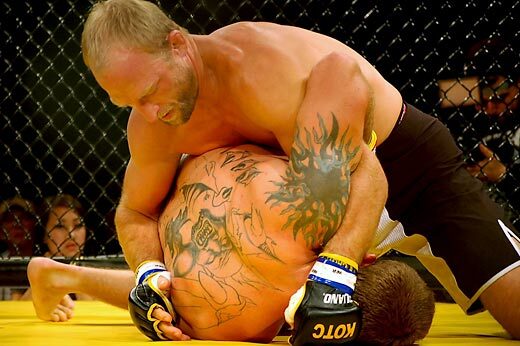 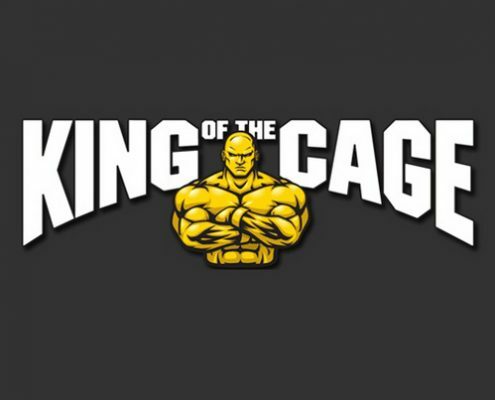 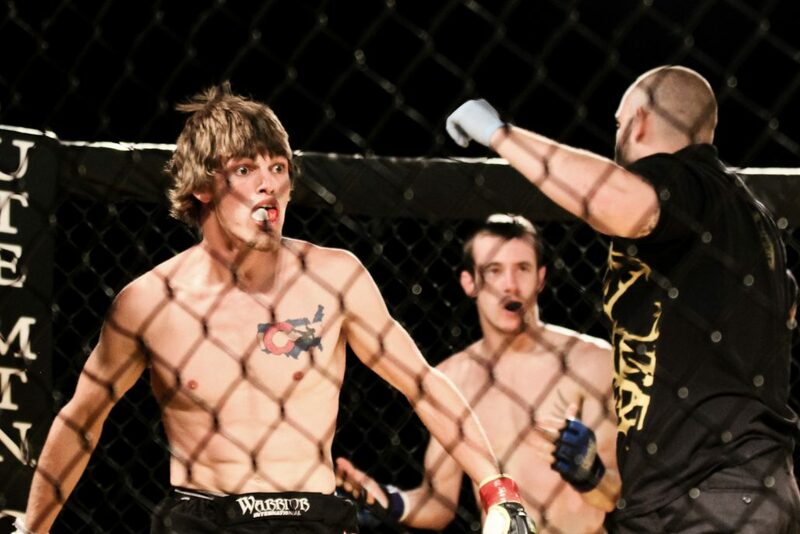 Featuring only professional, elite fighters from around the globe, “King of the Cage” is a competitive event pitting warrior against warrior in hand-to-hand battles of skill, honor, and art. 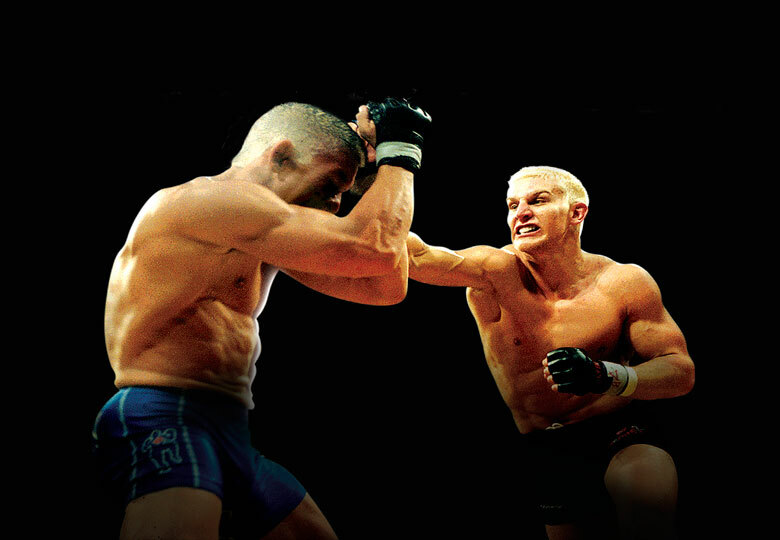 From Brazilian Jiu-Jitsu to wrestling, Muay Thai to boxing, all styles are encouraged. 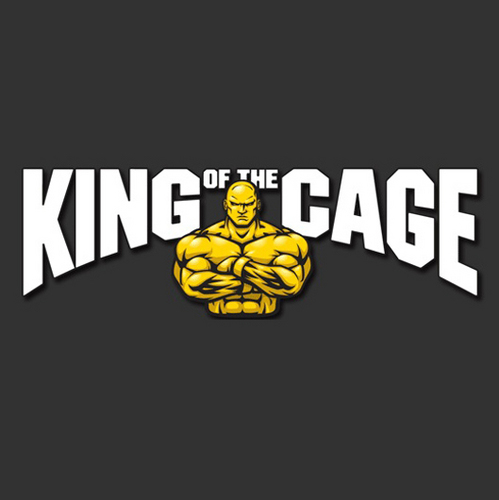 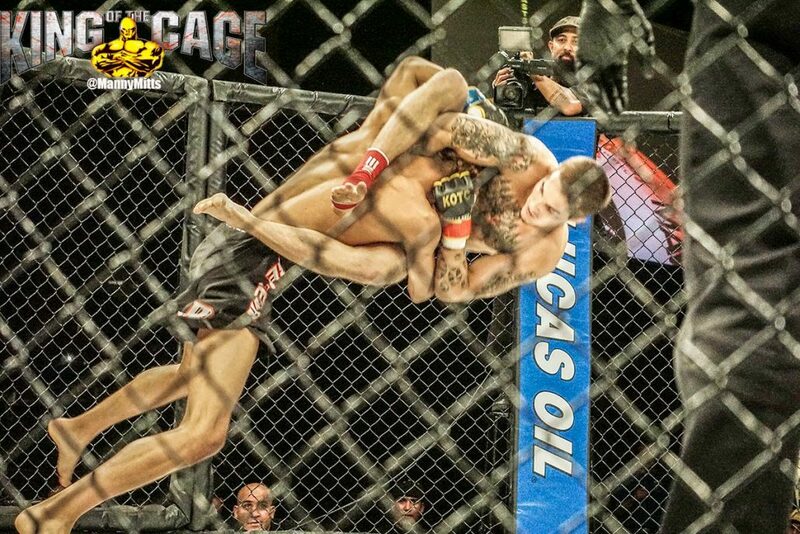 “King of the Cage” is all about punches, kicks, elbows, knees, big knockouts, technical submissions, takedowns, and strategy. 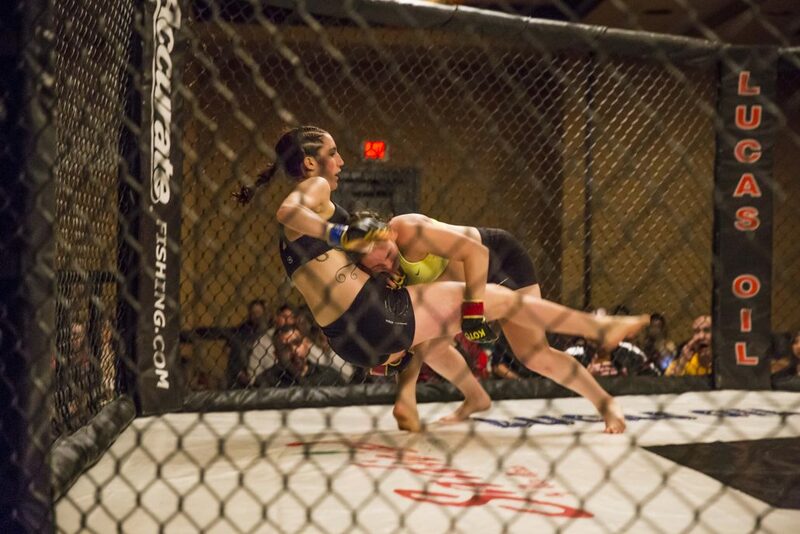 It’s like no other sport you’ve ever seen!